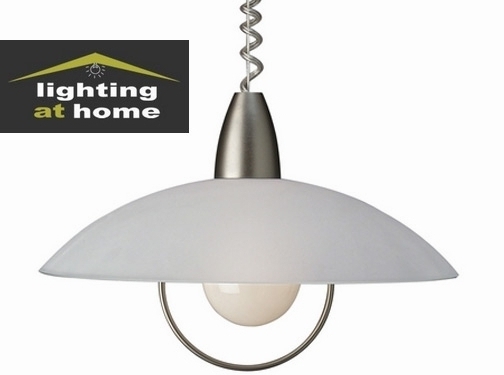 Lighting at Home are one of the largest suppliers of home lighting products in the UK, with a huge range of products from all of the top brands such as Searchlight, Endon, Mantra, and much more. UK (Heywood. Greater Manchester) based business - with over 15 years' of experience - providing lighting products for sale. Website includes e-commerce facilities, delivery and returns information, details of business premises, terms and conditions, blog, testimonials (via Trust Pilot), full contact details including company registration number.